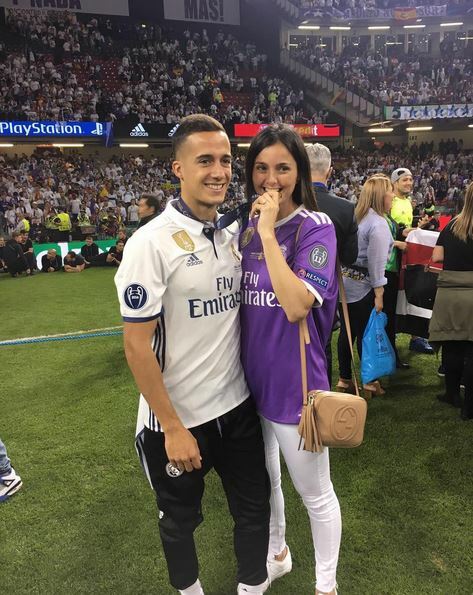 Los Blancos team-mates prepare for a hectic weekend as three of Real Madrid stars are set to get married this weekend within 24 hours. 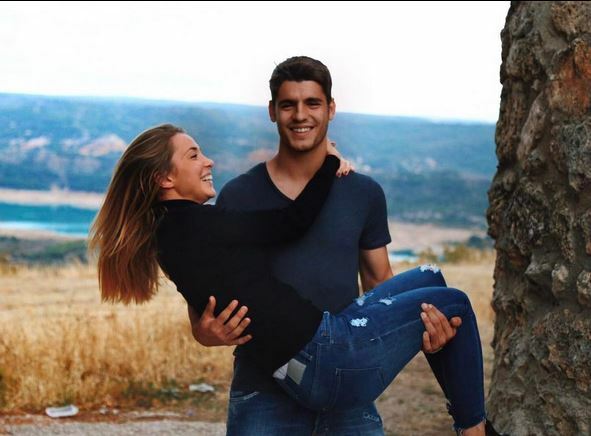 Alvaro Morata, Mateo Kovacic and Lucas Vazquez will tie knot on Friday and Saturday at different places in the world. 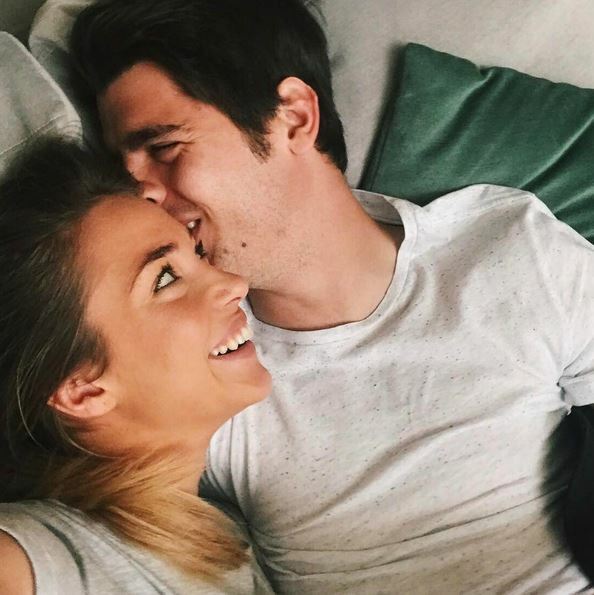 Starting on Friday, Real Madrid forward Alvaro Morata will marry his long-time girlfriend Alice Campello in Venice. 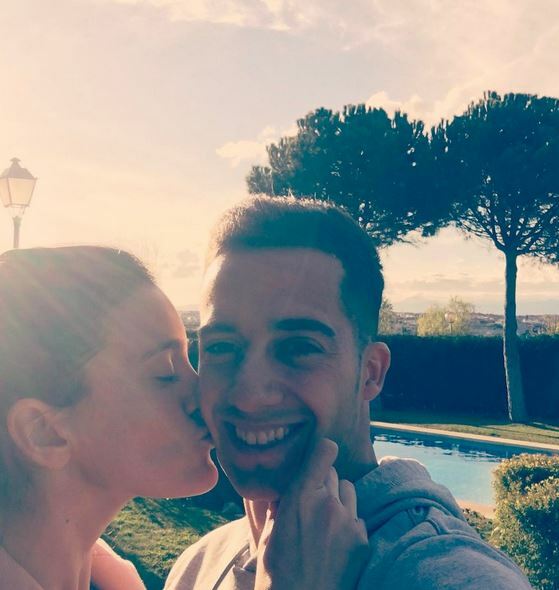 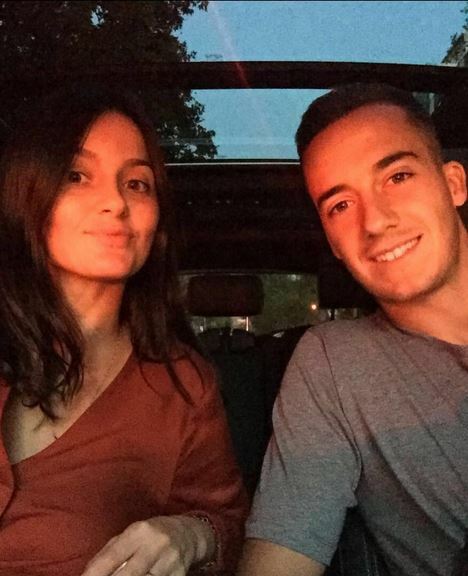 Next day on Saturday, the Spaniard Lucas Vazquez will walk down the aisle with his partner Macarena in Majadahonda near Madrid. 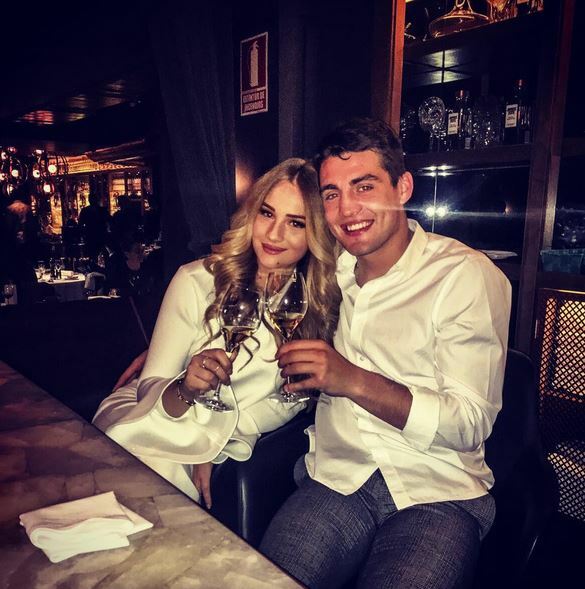 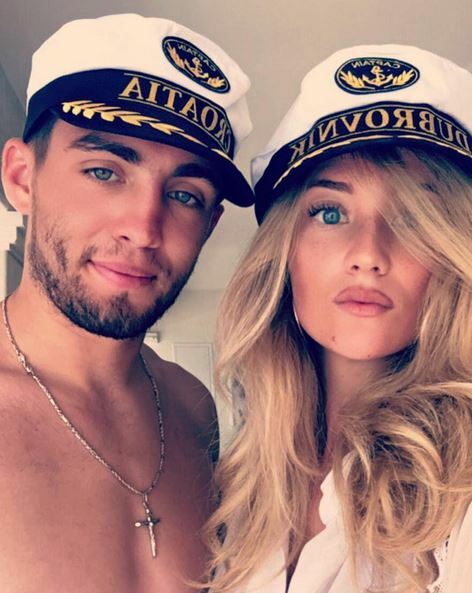 The third Real Madrid wedding will happen on Saturday evening as Madrid midfielder Mateo Kovacic will tie knot with the lady love Izabel in his home town, Croatia. 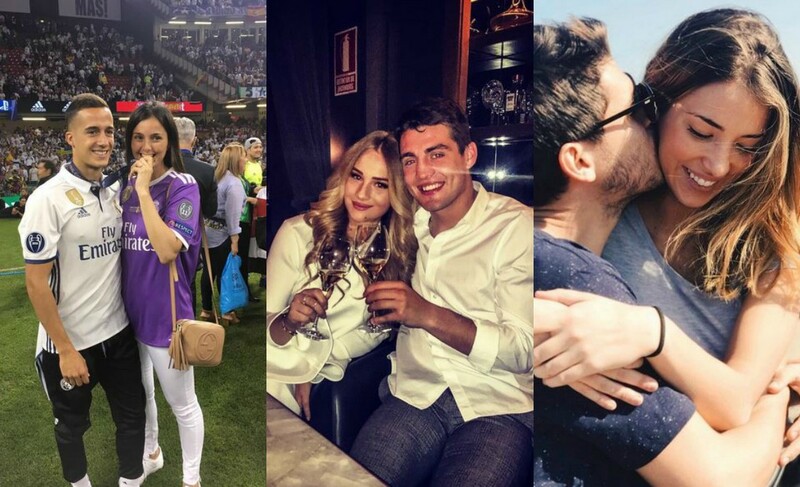 As most of the footballers are on summer break, the timing of the weddings doesn’t coincide and make it a happy weekend. 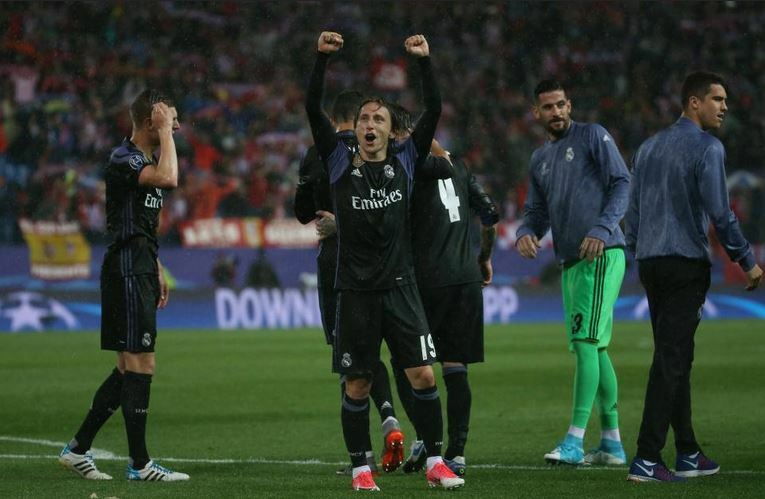 It is expected that Madrid mate Luka Modric is one such big name who will attend the wedding. 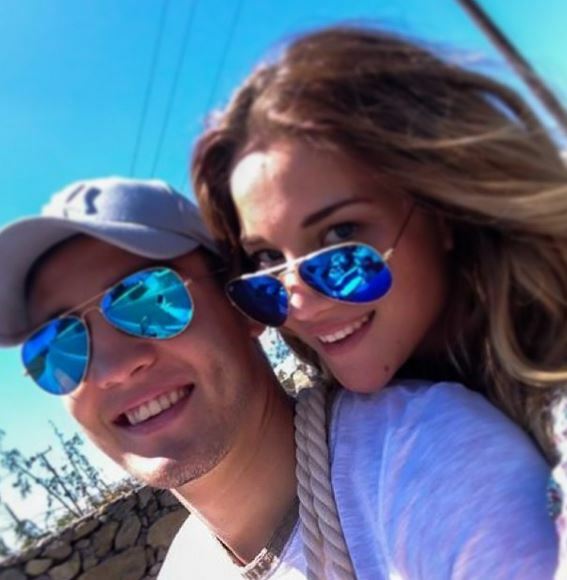 Before going back to their clubs for new season, the players will get some time off with their ladies to enjoy a perfect and romantic honeymoon. 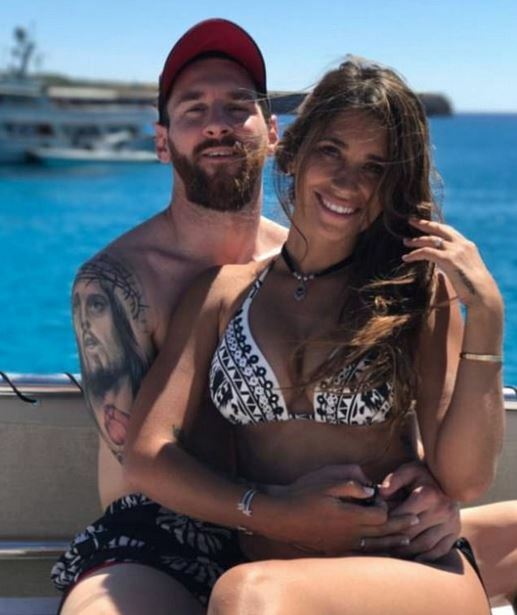 After Real Madrid stars, Barca legend Lionel Messi will marry his sweetheart Antonella Roccuzzo on June 30. 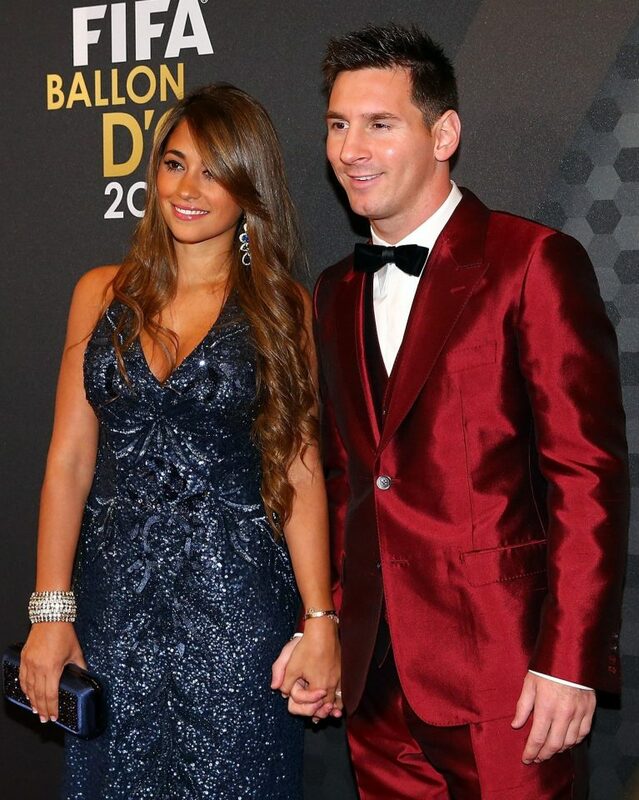 Messi’s wedding will be attended by his pals Luis Suarez and Cesc Fabregas.